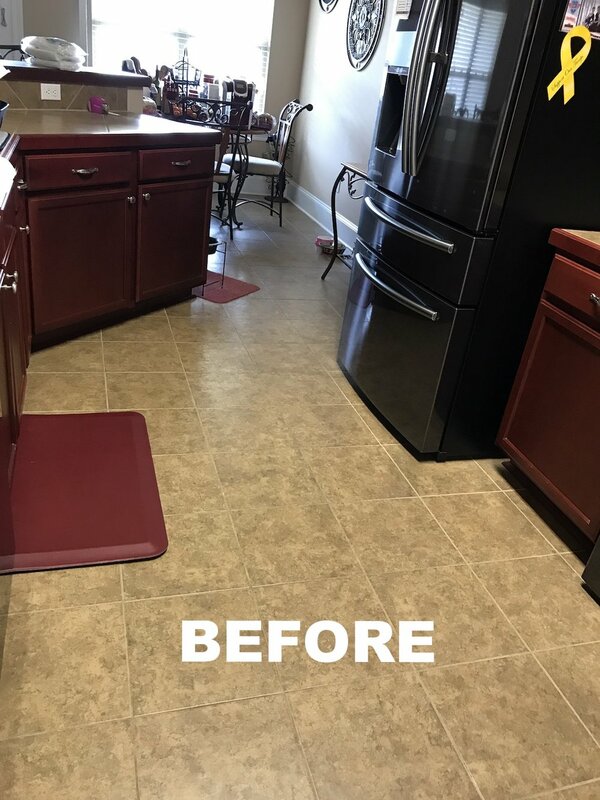 In Parco’s breakroom, we installed an 8x36 wood look ceramic by American Olean called Historic Bridge. 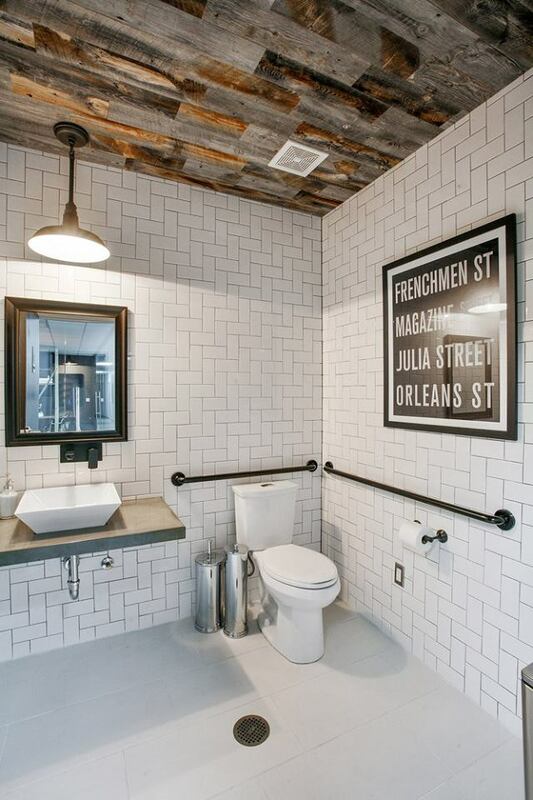 The backsplash installed by Acadian Flooring Design Center at Parco is Retro subway tile in a glossy white finish which was supplied by Building Plastics, Inc. The flooring installed here was called “Lucky Break” 24x24 carpet tile supplied by Shaw Industries Group, Inc.